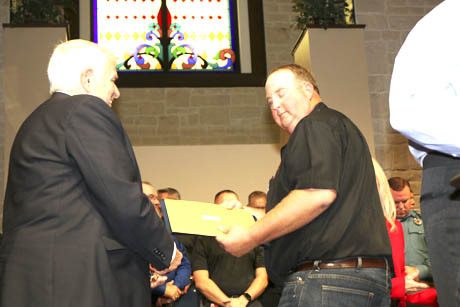 More than 300 people piled into the First Baptist Church on September 11 to honor the Salado area First Responders during the Patriot Day Salado celebration sponsored by the Village of Salado, Salado Lions Club, Salado Rotary Club and Salado Masonic Lodge #296. 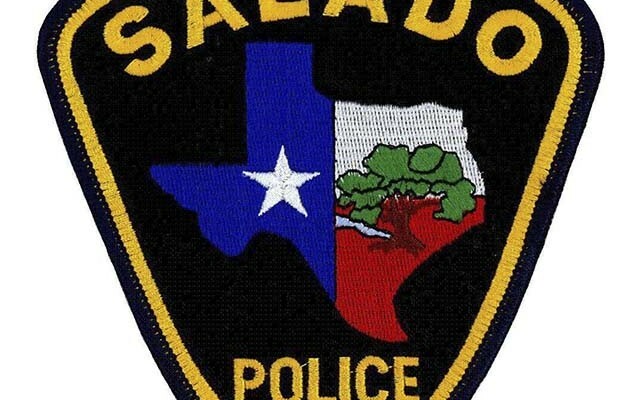 The Salado Police Department has filed charges on two subjects in connection to the January 10th burglary of the Salado Museum. 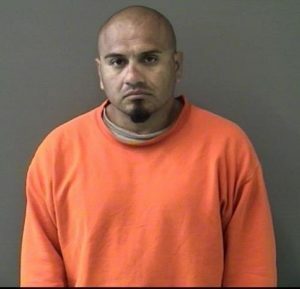 The case was presented to the Bell County DA, and charges were accepted, on Hector Balderas, and Adrianna Mendez. 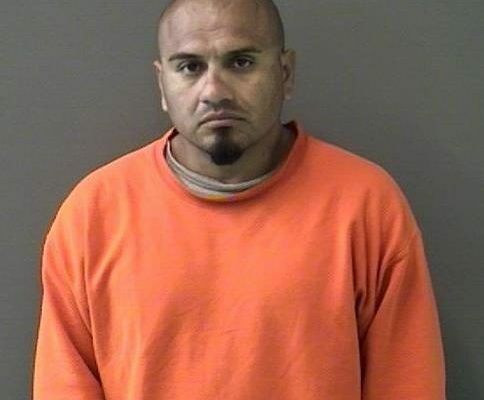 Balderas is currently in the Bell County Jail, but we are still looking for Mendez. Anyone with information on the location of Mendez, please contact the Salado Police Department of the Bell County Sheriff’s department. 12:15-12:16 a.m., 1000 Block Center Circle. Missing Person, call for a missing person report. 8:01 p.m., Police Department. Missing Person, was advised to meet with individual in reference to her wishing to file a missing person’s report on another individual. Reportee handed me a bunch of information on individual and I advised her I would do a Region 6 attempt to locate on her. I collected the information and will do an information case on this. 1:31 p.m., Salado Plaza and Main St. Towed Vehicle, a vehicle broke down, arrived and called for next in line. 10:29-10:43 a.m., IH-35 at 282 MM. Agency Assist, female out of fuel. Took her fuel and she is on her way. 6:01-6:03 p.m., 215 Mill Creek Dr. (Brookshire Bros.) Medical, caller states elderly male fell in parking lot. Stated male is refusing EMS but caller believes he needs to be evaluated. SVFD was dispatched. I arrived on scene to be advised that both the male and the caller had departed prior to my arrival. Clear. 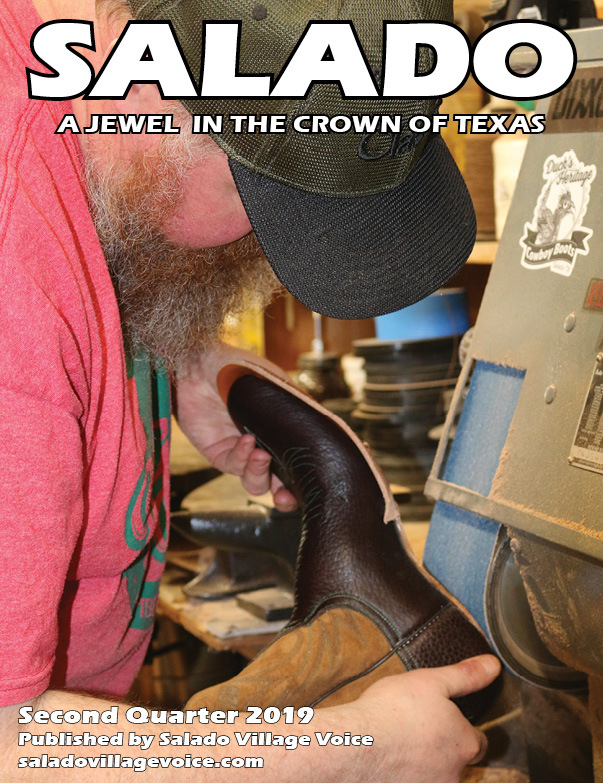 10:49-10:51 p.m., 1000 Block Salado Oaks. Suspicious Circumstance, caller states she saw a person at her front door, trying to look in. Checked resident’s yard and around the house. Nothing suspicious located. Cleared to check surrounding area. Unable to locate any subjects on foot. 6:15-6:19 p.m., 1000 Block Mill Creek Dr. Alarm Residential, Robbery/Panic alarm. No keyholder contact. Homeowners on scene and code-4. Working on residence and accidentally set alarm off. 10:33-10:36 p.m., 1600 Block Stagecoach Cr. Noise, caller states neighbor playing loud music. Patrolled area twice, unable to locate. 12:52-1:01 p.m., 800 N. Bound IH-35. Traffic Hazard. Tractor pulling 4 other freight liners, all electrical systems went down. Goode’s wrecker called. I received a call to block Main Street. 4:43-4:59 p.m., Thomas Arnold at Main St. Vehicle overheating, has a leak and is blocking intersection. Pushed him out of roadway. Clear. 4:59-5:05 p.m., FM 1670 at Stillhouse Hollow Dam. Agency Assist, Hit and Run. Gray Dodge pick up struck vehicle and failed to stop. DPS requesting an attempt to locate. Checked area and I-35 Businesses. Unable to locate. 7:48-7:50 p.m., 316 Royal St. (The Baines House). Miscellaneous, caller states there is a raccoon acting “aggressively” near a window. Raccoon gone on arrival. Advice given, clear. 9:49-9:52 p.m., NB I-35 from MM 281. Agency Assist, possible 10-55 driver. Attempt to locate requested for driver said to be possibly intoxicated. Staged at FM 2268. Arrived in area to be told vehicle was now at MM 289. Information passed to Belton Police Department. 1:40-2:33 p.m., 282 North. Agency Assist, call to assist DPS on a crash at above location. 12:59-1:12 a.m., SB I-35 MM 284. Crash, dispatched to above location for two 18 wheeler crash. Arrived on scene with four Troopers and 20C. Vehicles moved from roadway. DPS took crash report. Clear. 11:30-11:37 a.m., Holiday Inn. Agency Assist, call to assist Belton PD with a crash that occurred on the interstate. Caller pulled to the above location. 11:00-11:03 p.m., IH 35 Southbound in Belton. Crash, Crash occurred in Belton city limits per driver, but he was unable to exit until the 284 due to the construction and there were no exits until the 284. Clear. The following calls were reported by Salado Police. 8:22-8:35 a.m., 300 Block North Main St. Canine-Other, public service for a lost dog. Called complainant and gathered all information, unable to locate dog at this time. Clear. 9:36-9:55 p.m., Pace Park. Suspicious Person, while patrolling Pace Park I located a car in the bottom section. I located a male and a female in the car after park hours. Parents were called. Clear.